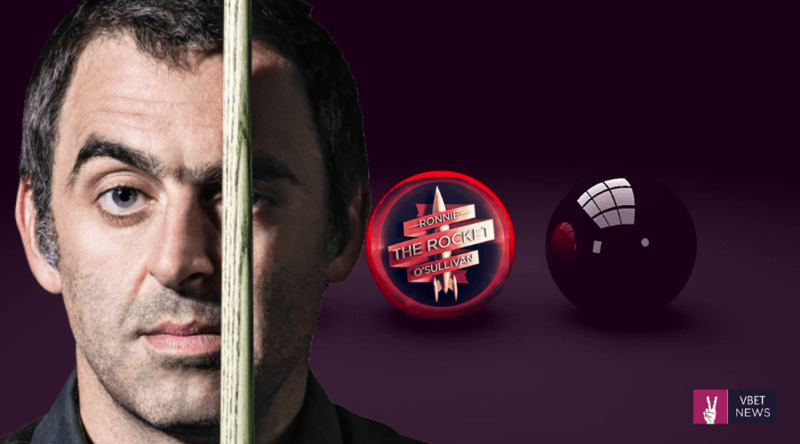 How many of you started to like snooker because of Ronnie O’Sullivan? However, it does not matter, because if you like snooker you need to know this name. The man who won back-to-back World Snooker Championships and his seventh Masters title in 2017. Ronald Antonio O’Sullivan, an English professional Snooker Player who was born 5 December 1975. O’Sullivan, who is widely regarded as one of the greatest players in the history of the sport made his first-century break aged 10 and his first 147 at 15. Ronnie’s career total of 34 ranking titles is second only to Stephen Henry’s 36, while his career earnings over £10 million put him in first place on snooker’s all-time prize-money list. O’Sullivan, who holds the record for the most century breaks in professional competition, is the only player ever to have achieved more than 900 career centuries. His mother left when he was 16, his father served 18 years behind bars for murder. He Struggled with alcohol, drugs and depression has repeatedly threatened to retire, he have won 24 ranking events, 10 Premier Leagues, more than 50 tournaments altogether. Snooker legend, champion and a bit of a rebel. Find out 6 things to love about Ronnie.